Leading up to the theatrical release of the hotly anticipated science-fiction franchise sequel Alien: Covenant from Oscar winning director Ridley Scott (The Martian), all eyes are pointed toward the production as it makes its way ever closer to theatrical distribution next year. With filming officially wrapped as of last week, and with a few of recurring characters from the highly controversial preceding film in the series that was and is Prometheus in tow, everything appears to be coming together in a big way behind the scenes. Standing as the sixth proper entry in the long-running Alien feature franchise, Alien: Covenant is all set to deliver a much darker take that will be more in keeping with Scott's original film of 1979. 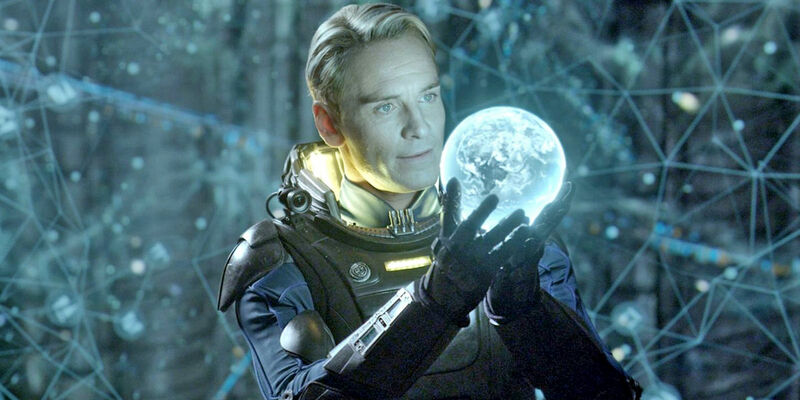 Even though some fans of the series found Prometheus lacking, it would appear as though returning cast member Michael Fassbender (X-Men: Apocalypse) believes the latest Scott production will serve to cater to the whims of those left wanting the last go around. "This Alien is going to be…I’m very excited to see it and everybody in the film was saying this is a film that we all want to see. It’s much scarier than Prometheus but it’s got the same sort of scope of Prometheus. It’s kind of got more of the sort of thriller, imminent disaster feel that Alien had, so it’s kind of a beautiful meeting of both of those films. I’m really excited to see it, I think it’s gonna be super scary number one and then again with the massive scope of Prometheus…Once it starts and the ball starts rolling, it doesn’t let up. It’s really gonna bring chills to the cinema." Fans of the franchise should take some comfort in Fassbender's enthusiasm for Alien: Covenant sight unseen, even as his statements appear a little unformed and of a postulating nature at this point in time. Scott still has some making up to do in the eyes of a few fans who were less than pleased with what Prometheus had to offer, but with any luck his new movie will prove to be as scary as Fassbender claims it already is. Alien: Covenant is probably going to be among the most highly anticipated films of the summer season next year, and as such anticipation can be expected to continue rising as the wait before its theatrical release commences. Prometheus served to establish a new-entry point into the surrounding franchise, for better and for worse, and might yet result in another movie that will prove more in keeping with the thematic nature of the first film in the series. 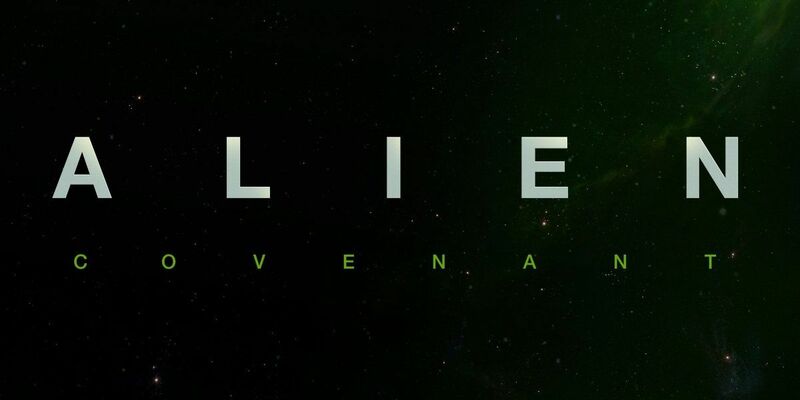 Alien: Covenant will see theatrical release in the U.S. on August 4, 2017.